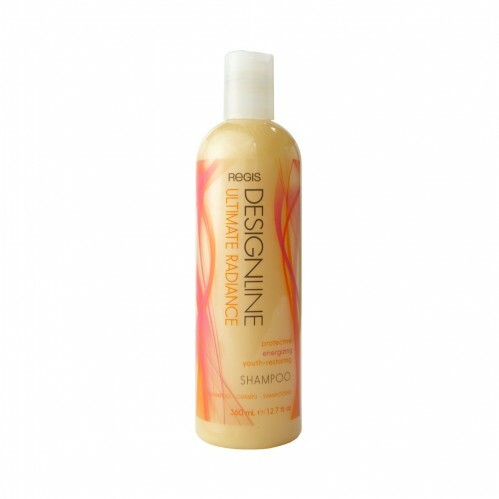 Achieve beautiful, vibrant, energized hair with DESIGNLINE Ultimate Radiance Shampoo 350ml which revitalizes and protects your hair. With its sulfate free formula DESIGNLINE Ultimate Radiance Shampoo hydrates your hair whilst helping to fight colour fade. It removes chlorines and impurities from your hair without stripping away moisture and also helps to energize hair from daily stress with protective watermelon. After using Cashmere Shampoo for couple of years. 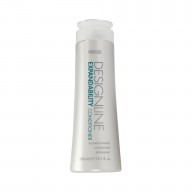 Decided to try ULTIMATE RADIANCE this is the shampoo I should of tried years ago. 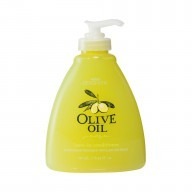 Smells great, leaves my hair shiny and manageable.